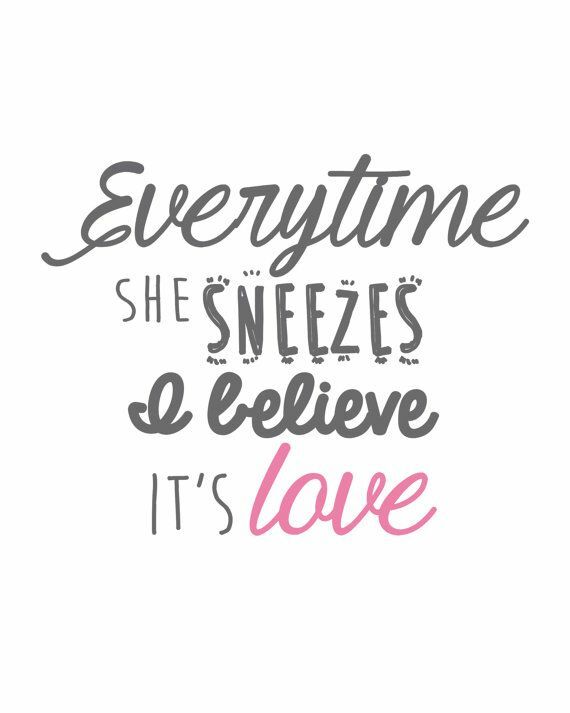 0; 1; 2; 3. 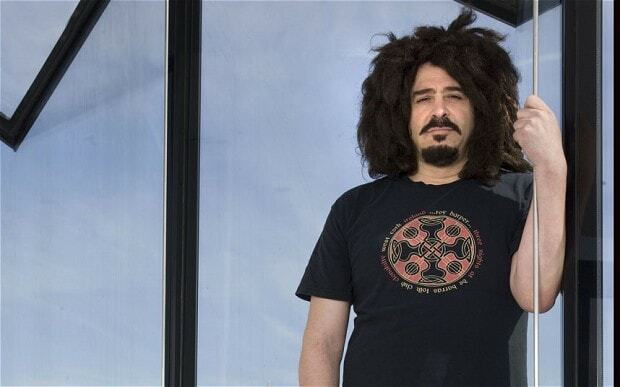 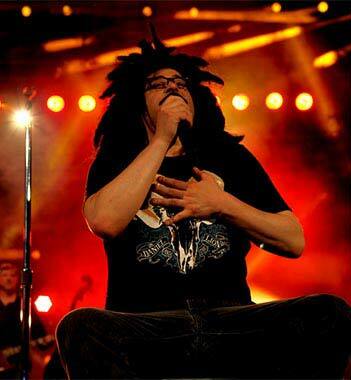 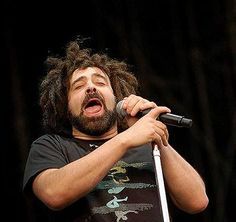 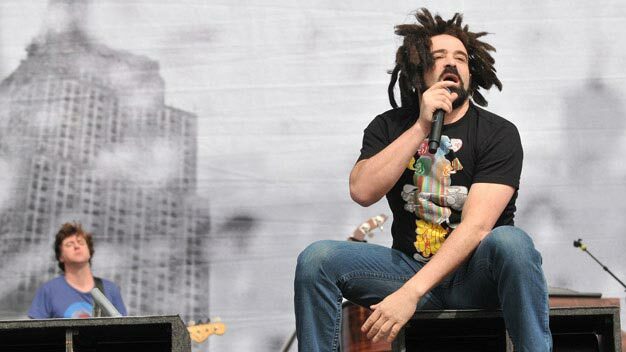 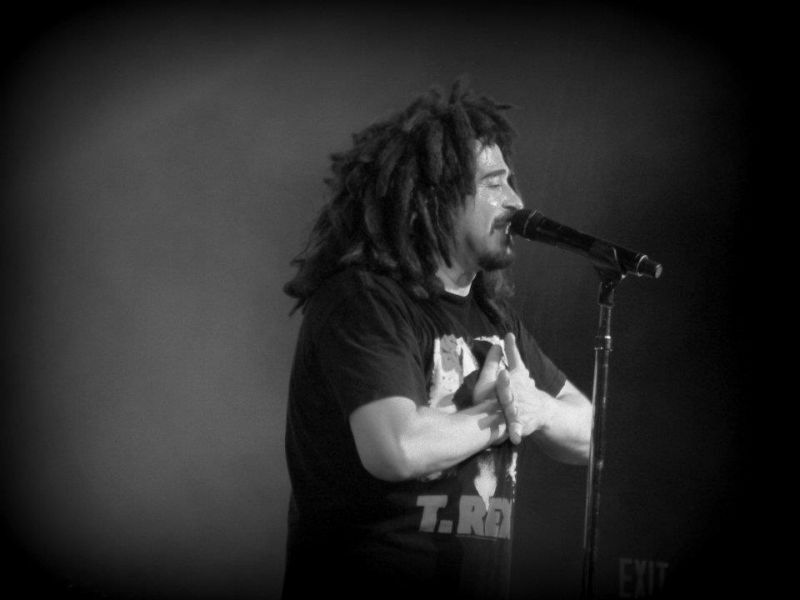 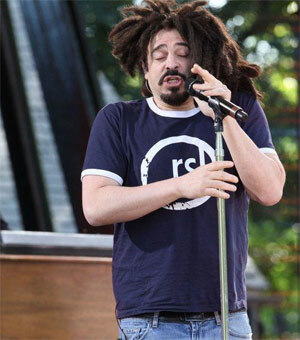 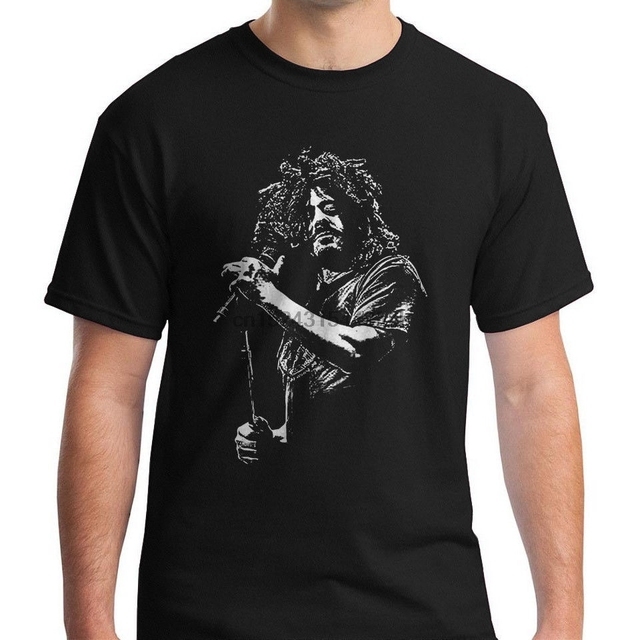 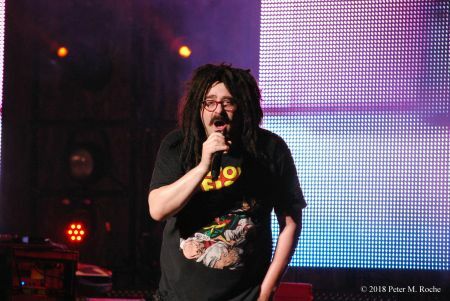 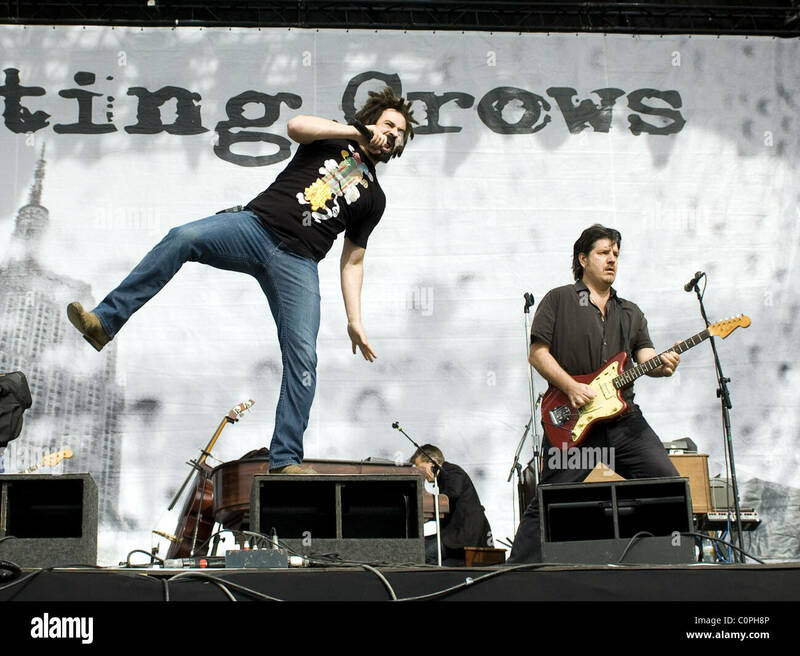 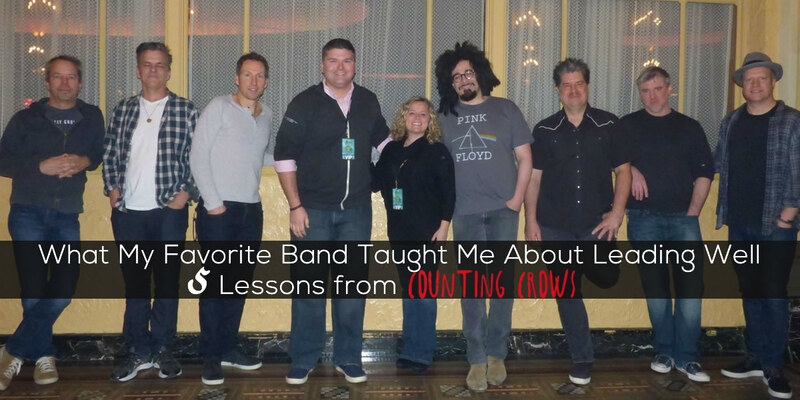 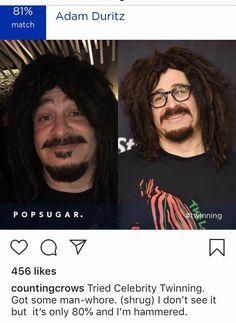 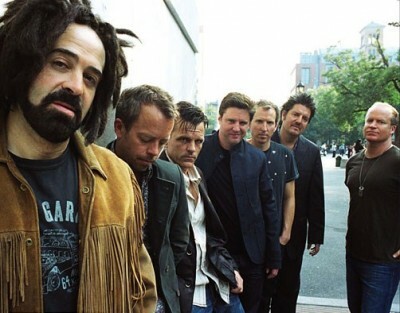 Counting crows. 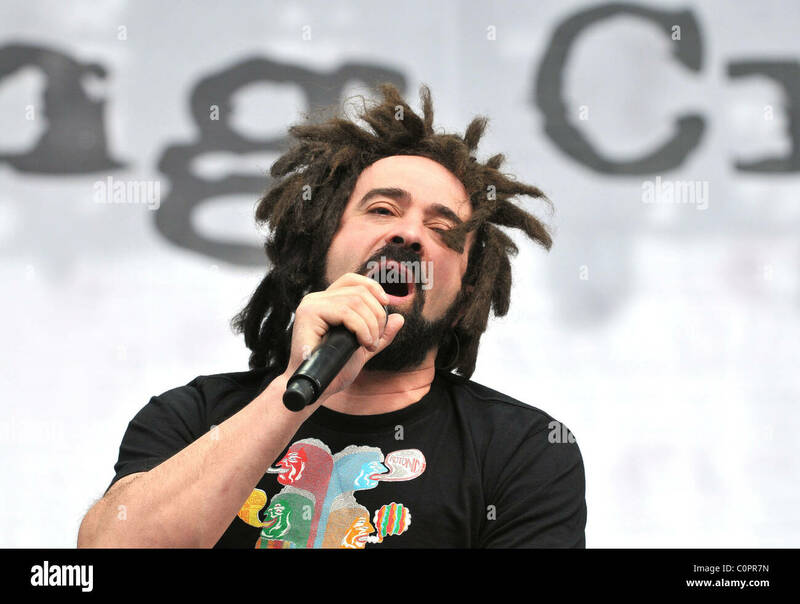 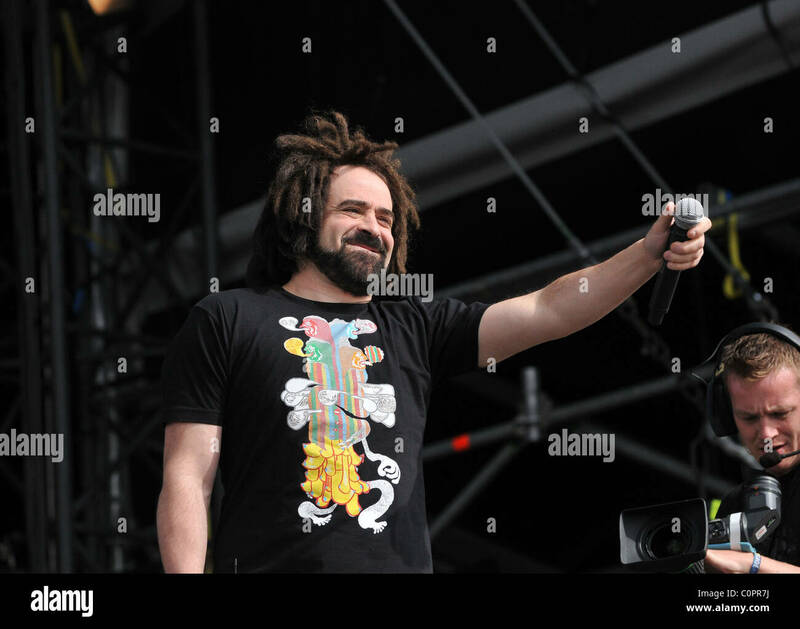 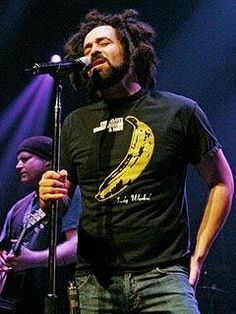 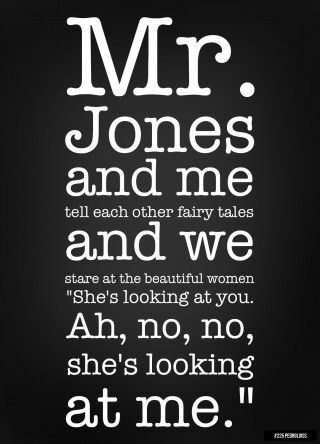 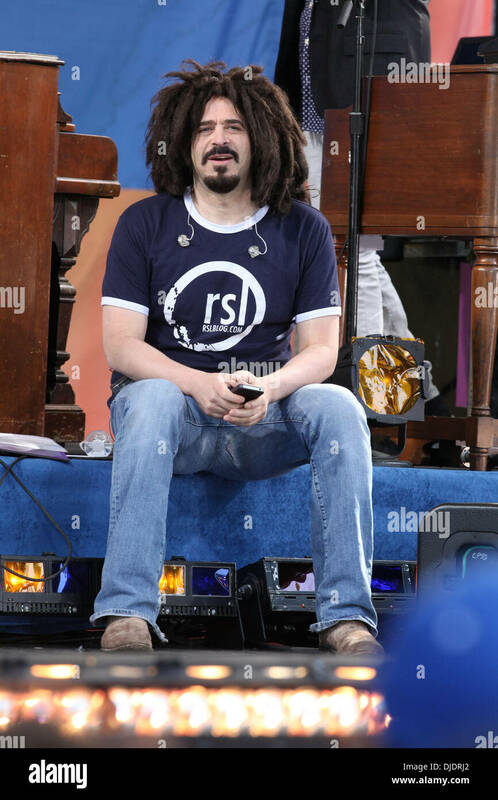 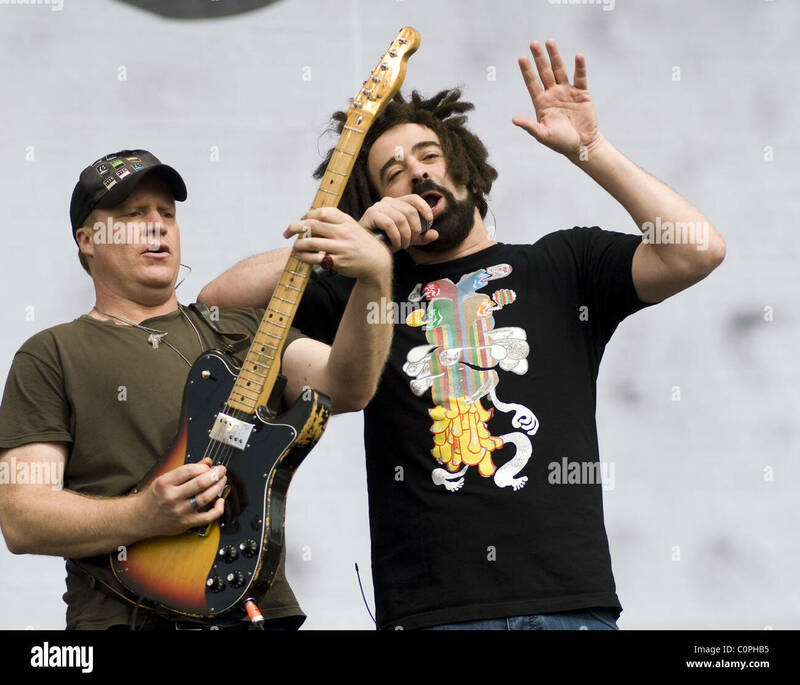 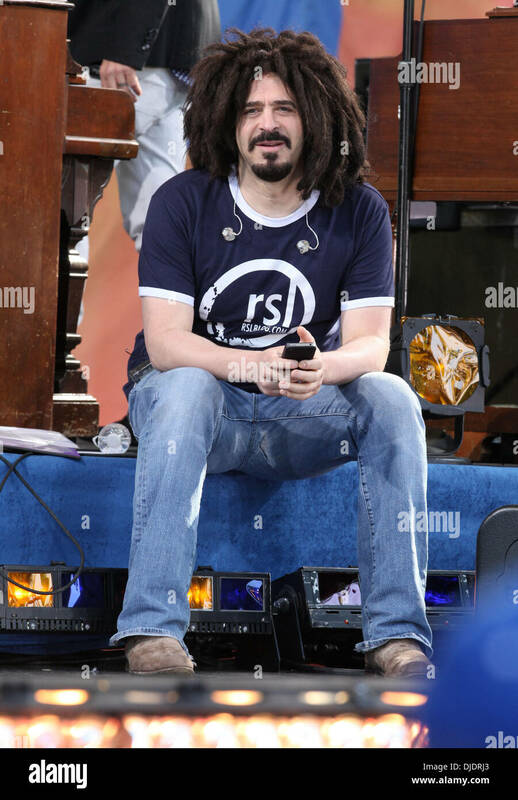 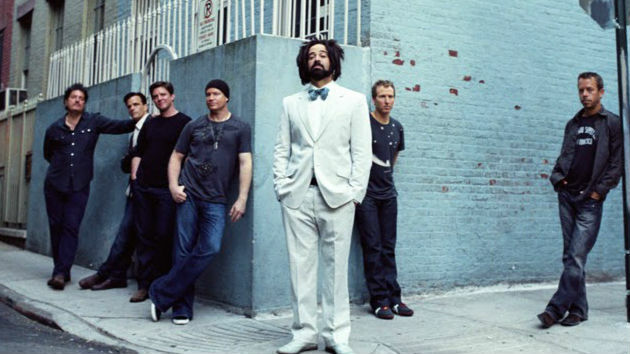 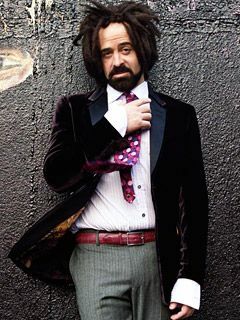 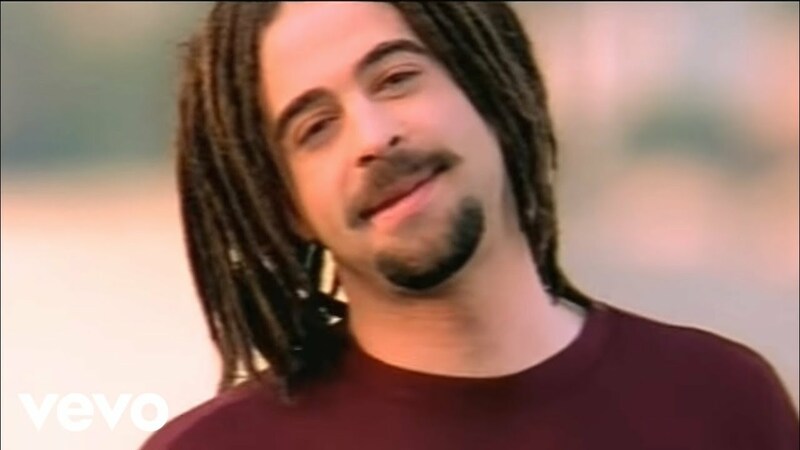 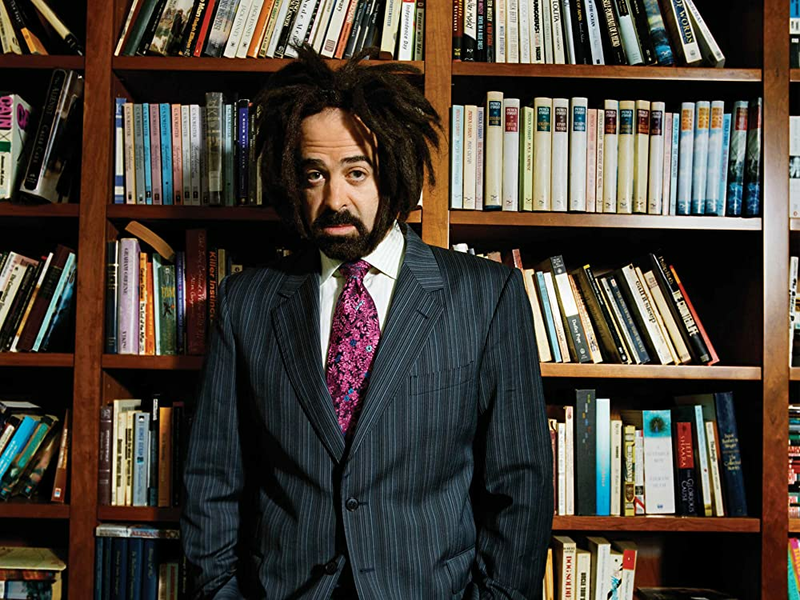 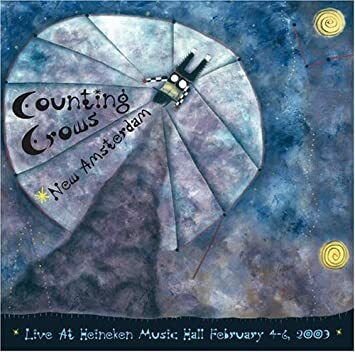 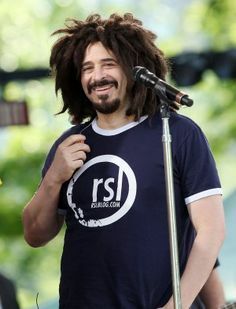 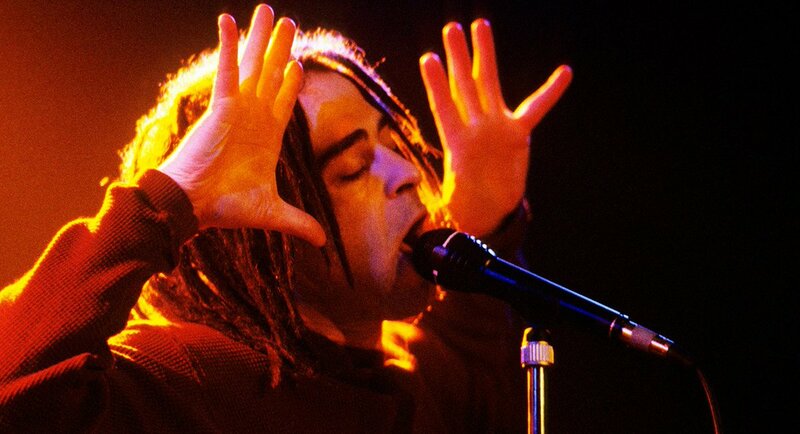 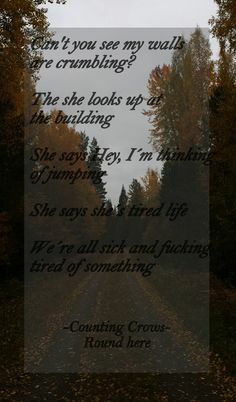 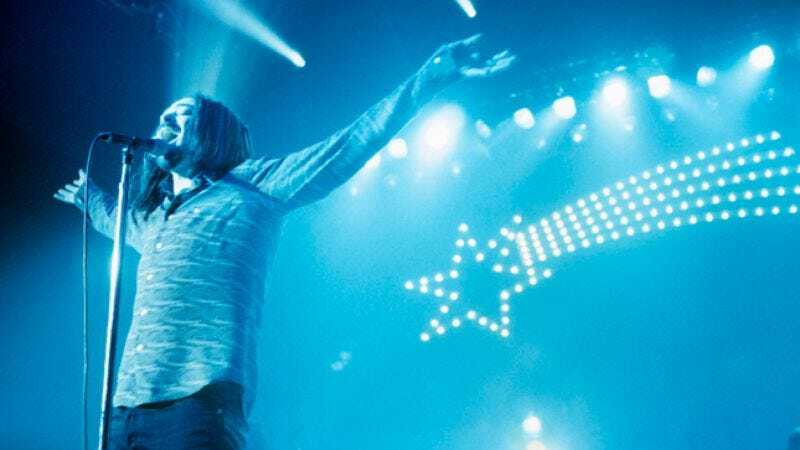 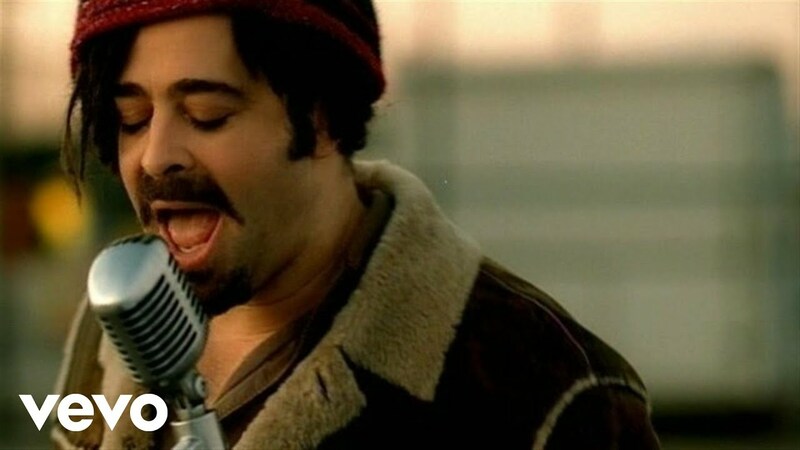 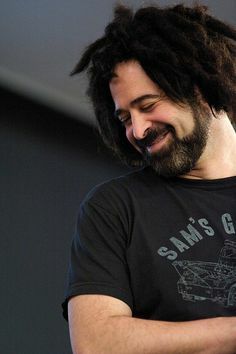 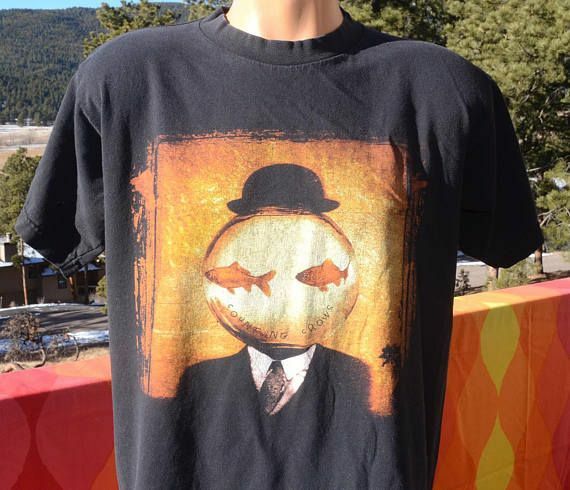 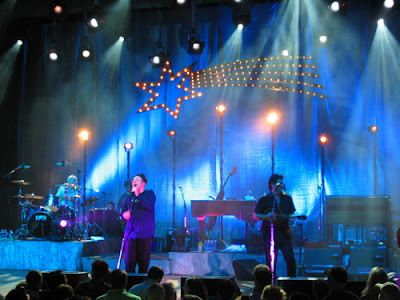 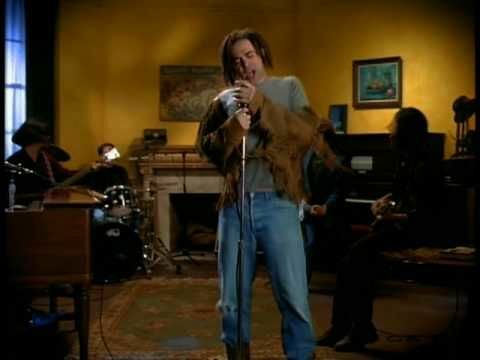 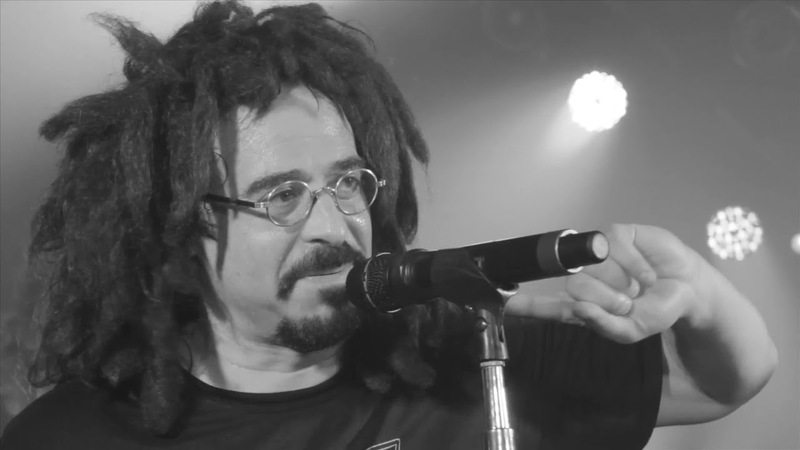 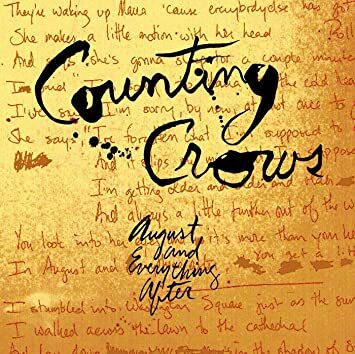 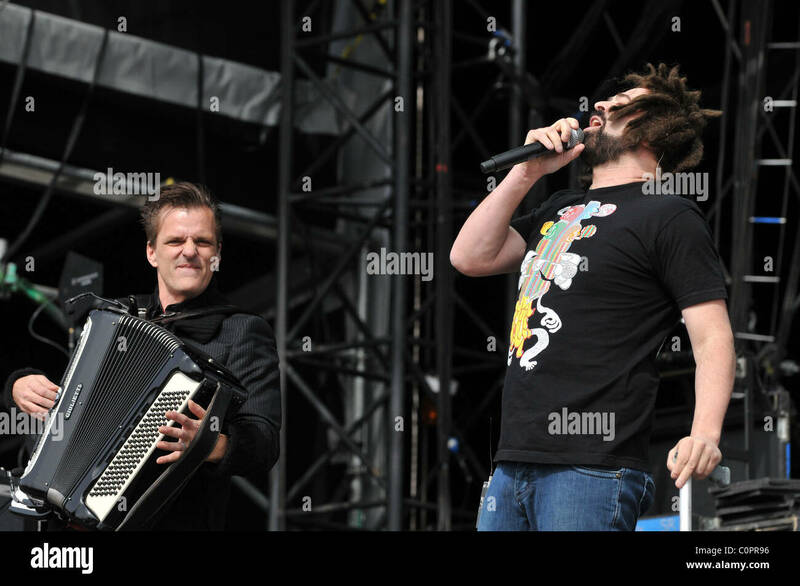 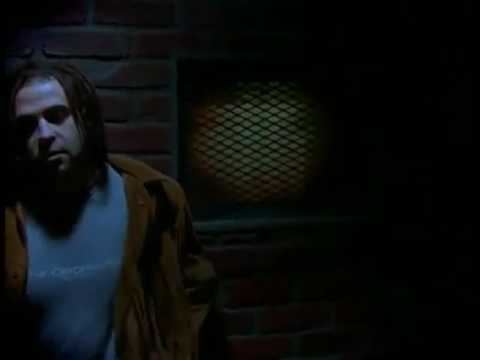 Counting Crows - Mr. Jones (Acoustic) "I don't believe in anything and I don't wanna be someone to believe"
Long December- Counting Crows - my favorite song by these guys. 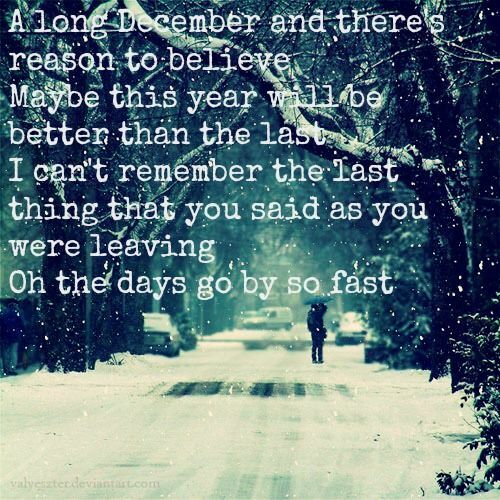 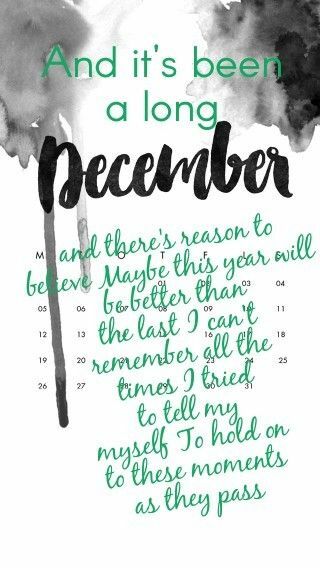 A Long December ~ Counting Crows. 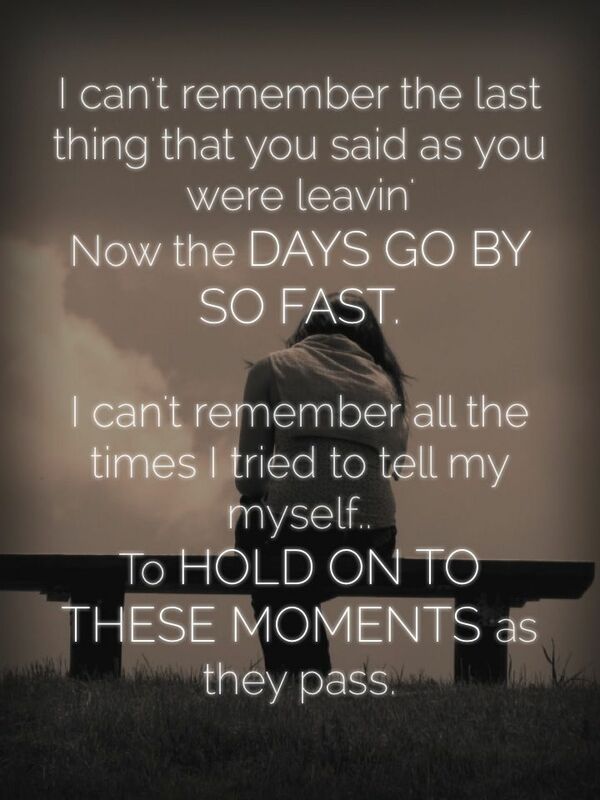 This song takes on more and more meaning as I get older. 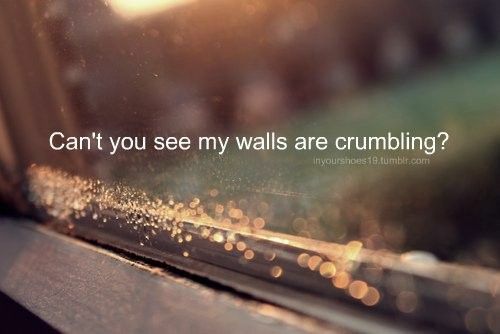 <---I know I feel the same way. 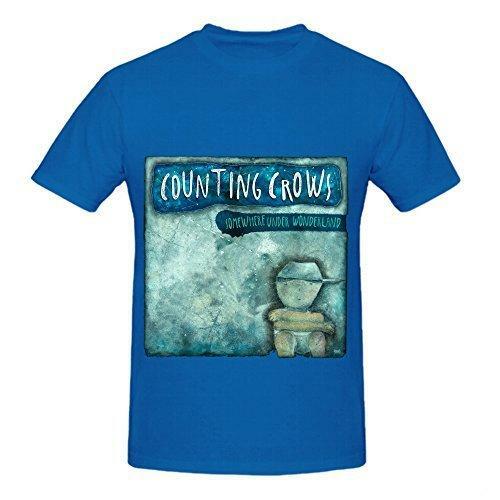 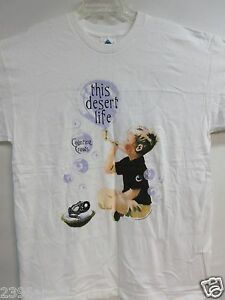 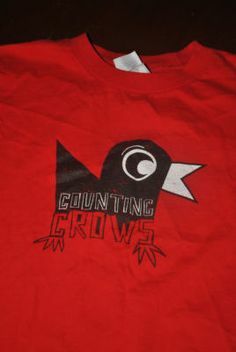 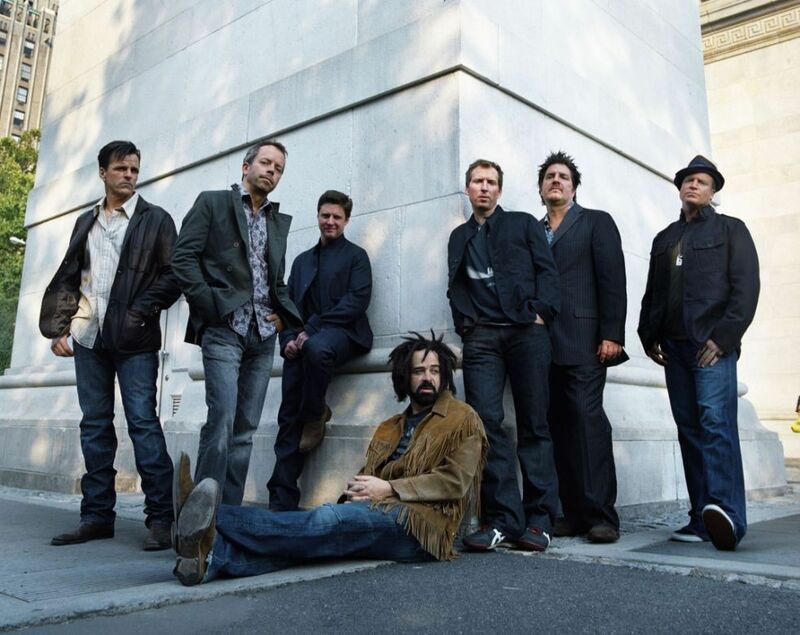 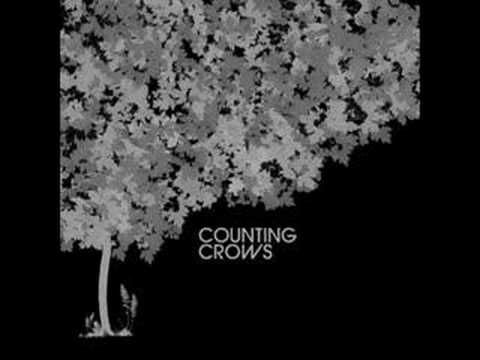 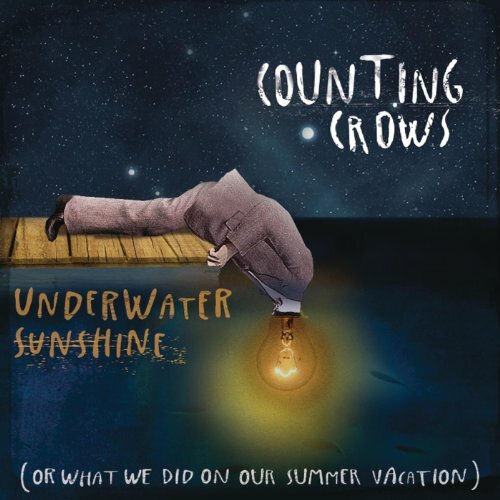 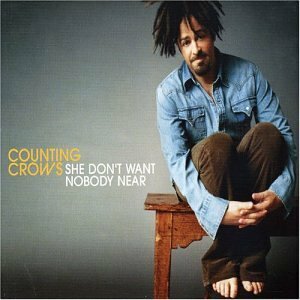 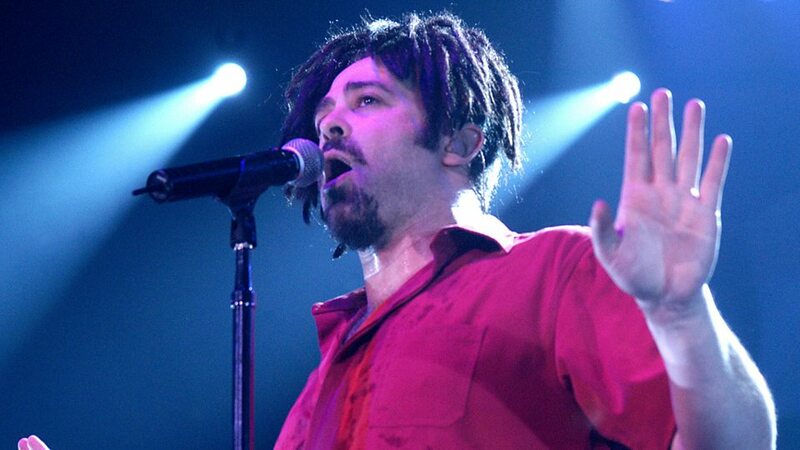 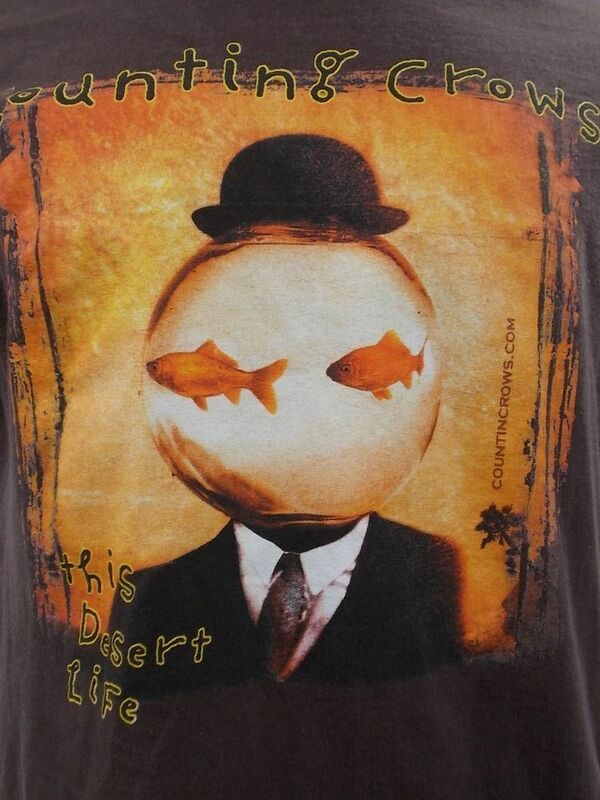 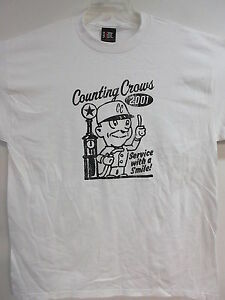 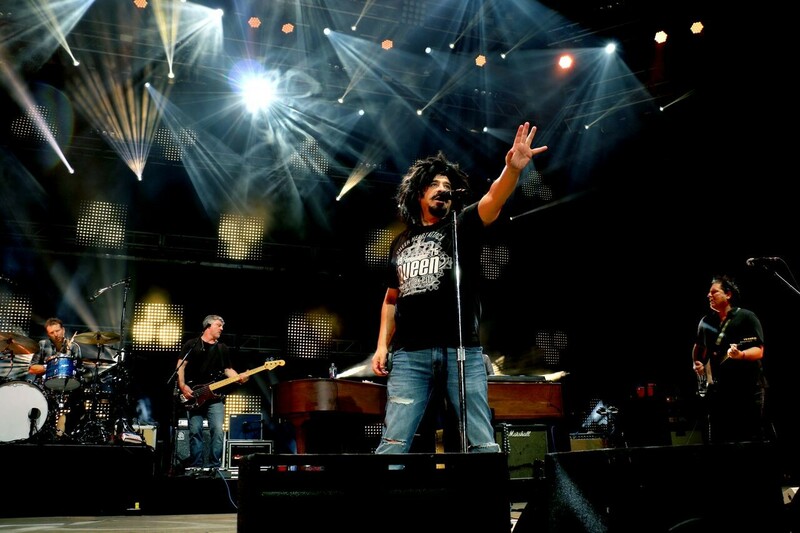 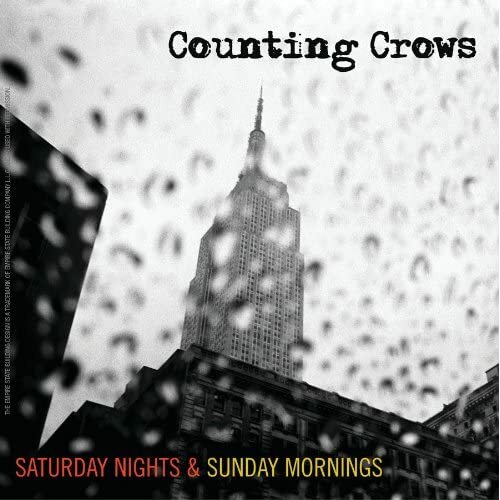 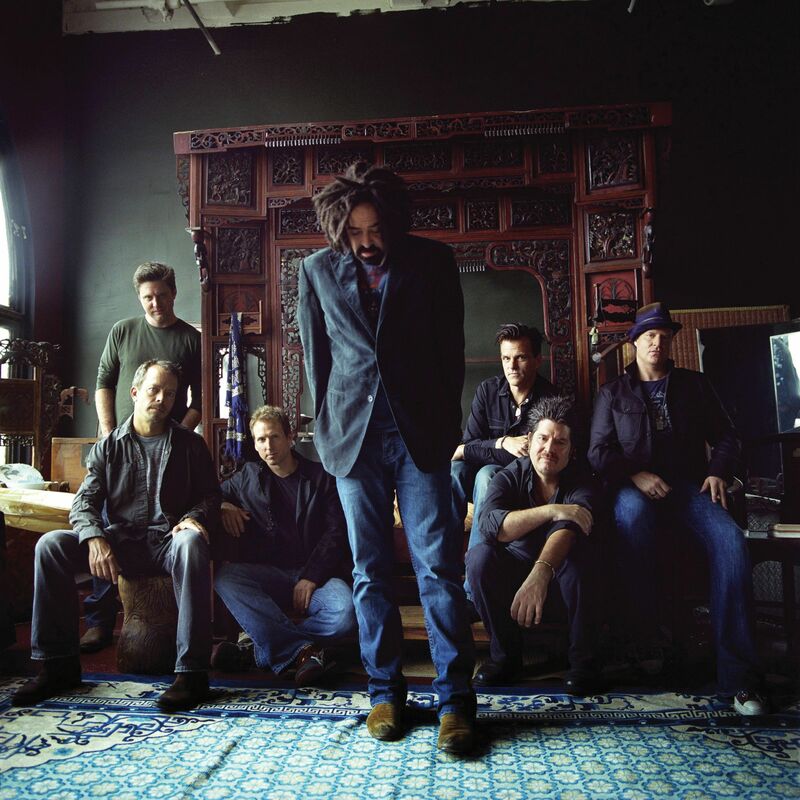 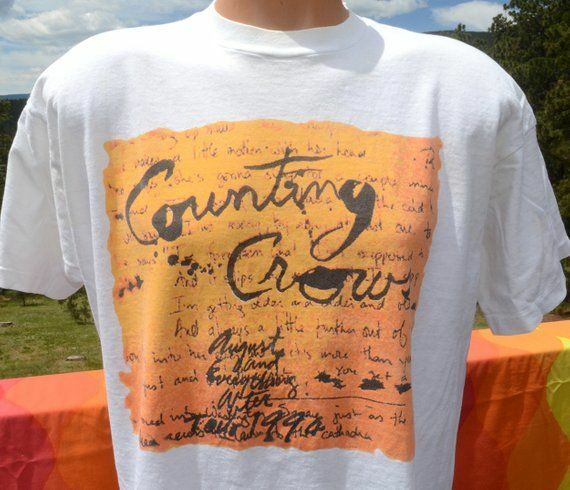 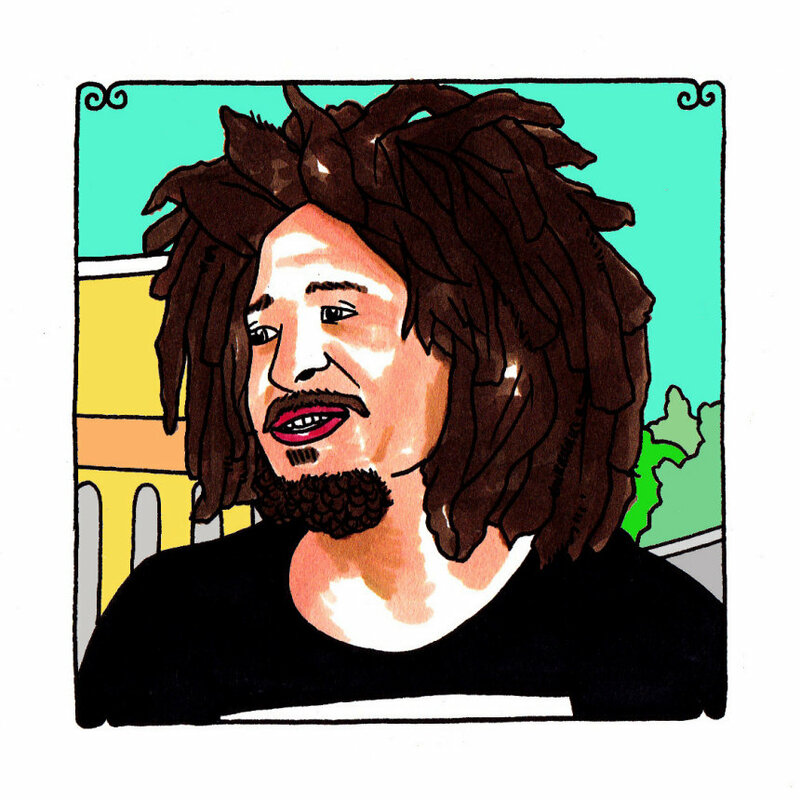 Counting Crows - Round Here one of my favorite songs ever can't wait to see them live! 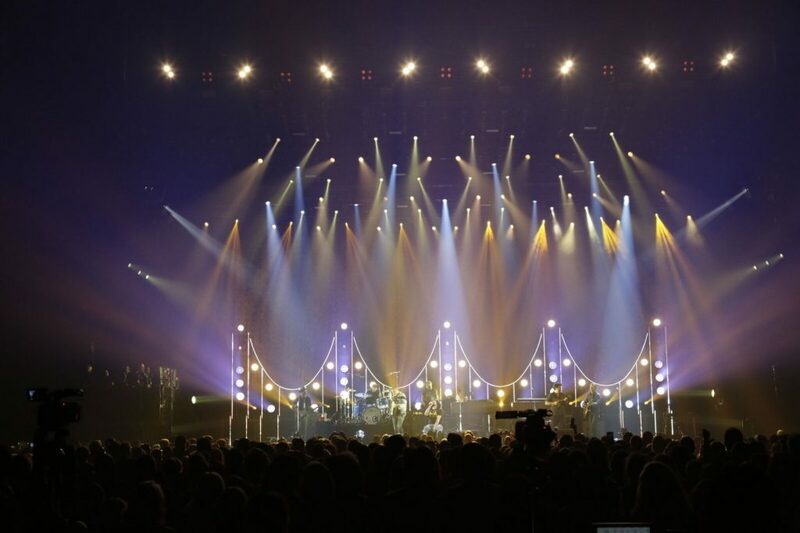 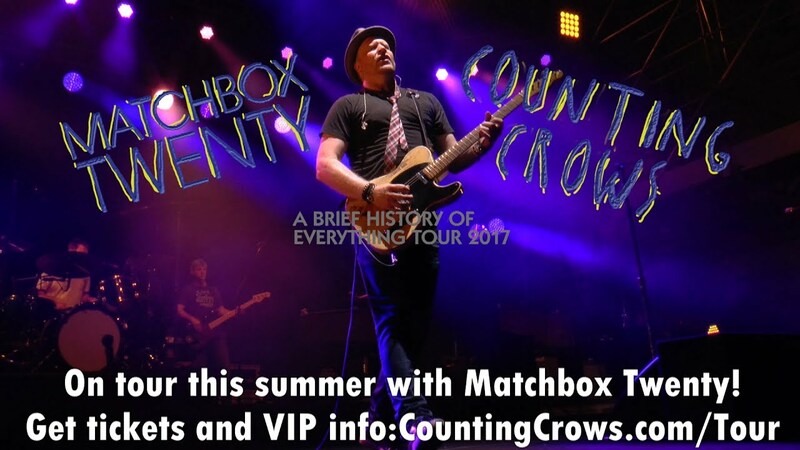 ... Music Theatre on Twitter: "Matchbox Twenty and Counting Crows had us flying! 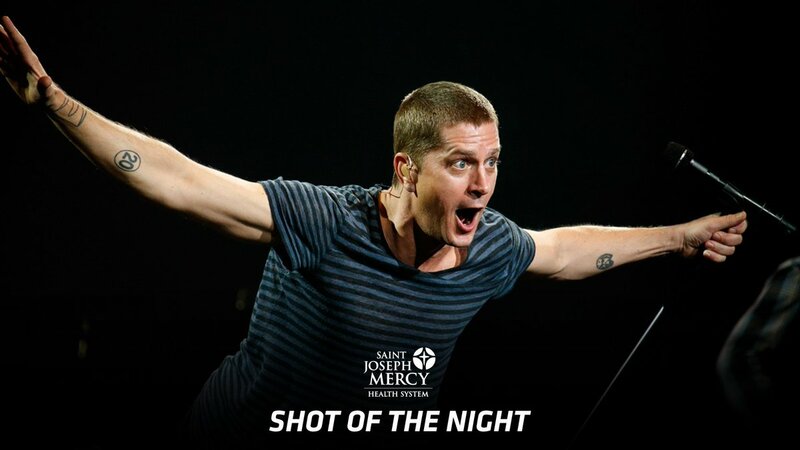 Here's your @stjoes_health Shot of the Night. 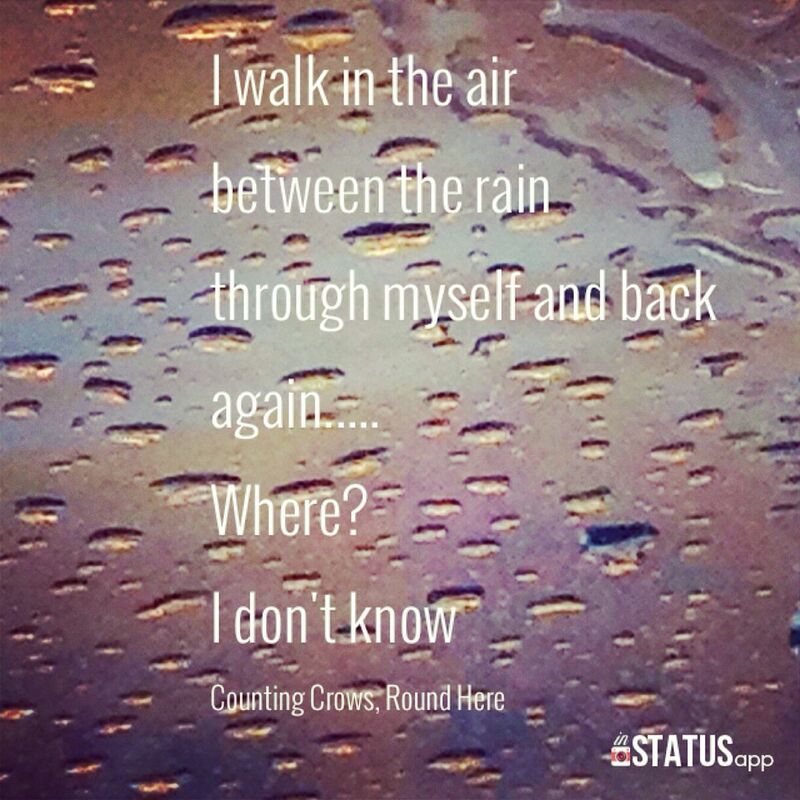 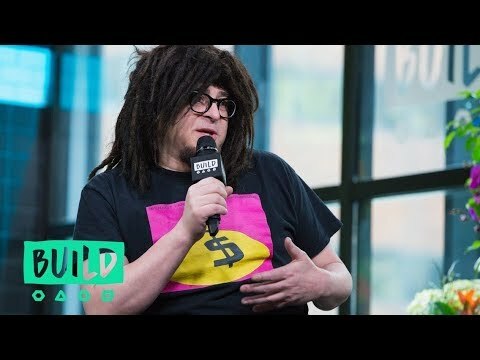 https://t .co/3jyE4SeI1I"
Counting Crows - Round Here. 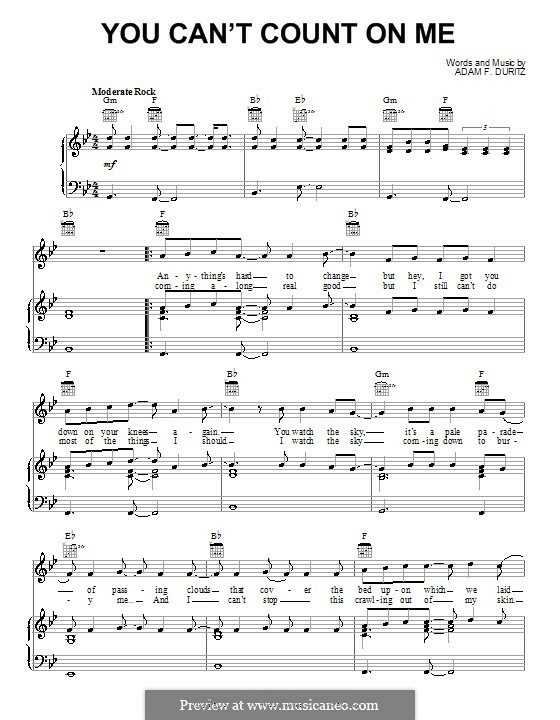 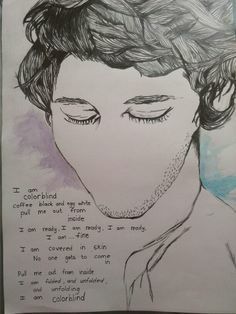 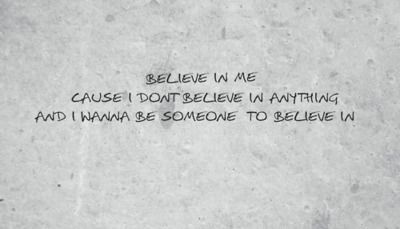 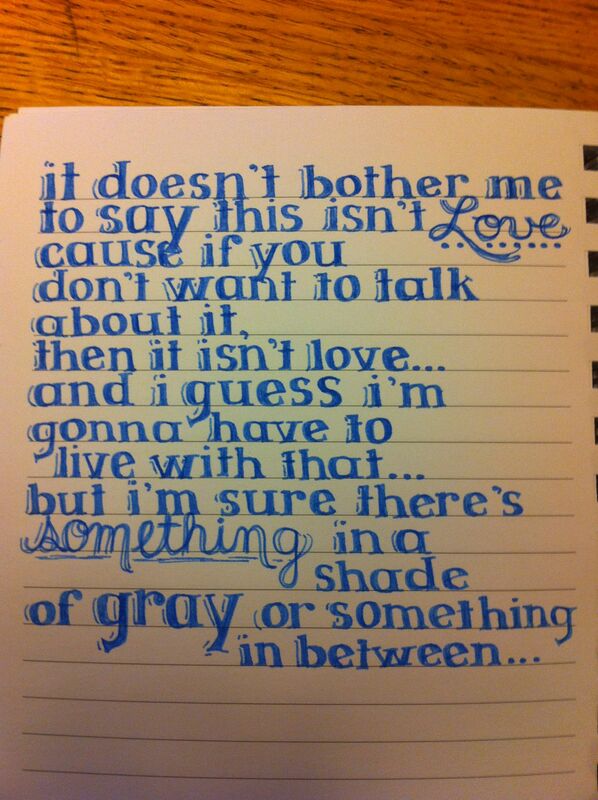 I absolutely love this song, and this part!